Professional for about 40cm characters in clerical script, plaque script (Bangshu) and free style painting. High quality goat hair mixed with a little pig hair. 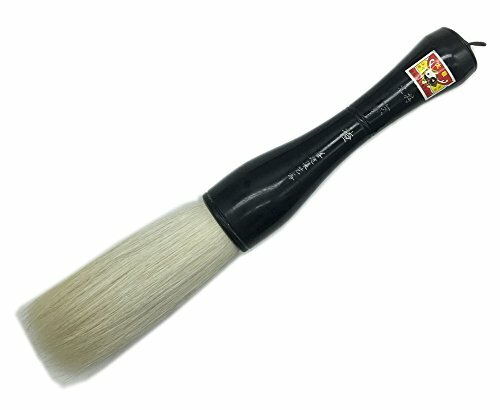 Authentic Hu brush, made in traditional technique. Easyou brush mill specially supports for some calligraphy masters and some famous calligraphy and painting academes. If you have any questions about this product by Easyou, contact us by completing and submitting the form below. If you are looking for a specif part number, please include it with your message.